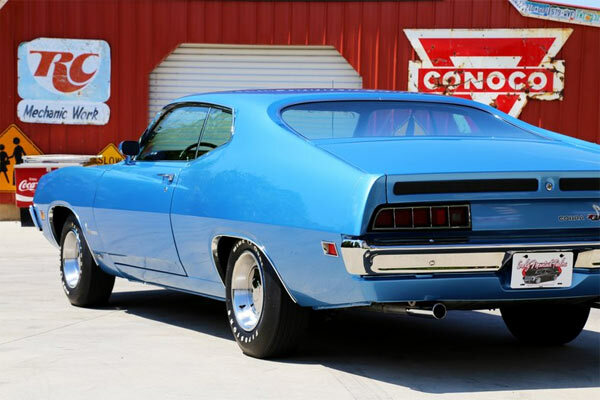 On show here is a 1970 Ford Torino 429 Cobra Jet in fine condition from Smoky Mountain Traders, saying that the restoration of this car has had over $100K invested into it. Restore back to factory specs with the shaker hood, all chrome and stainless steel either replaced or restored, even down to the Firestone Wide Oval Tires. the car comes with a built sheet, original window sticker and a Marti Report, to prove its authenticity. 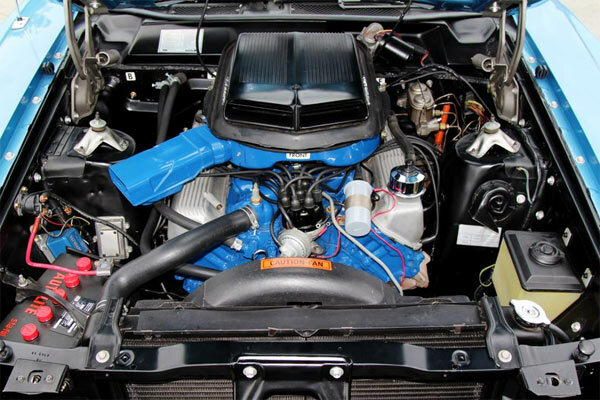 This one being 1 of 2,131, with a numbers matching 429 CJ engine, date correct Top Loader four speed transmission, ’70 model 9” Posi Rear end with a 4.10 Gear, Ford Intake and Quadrajet Carb. 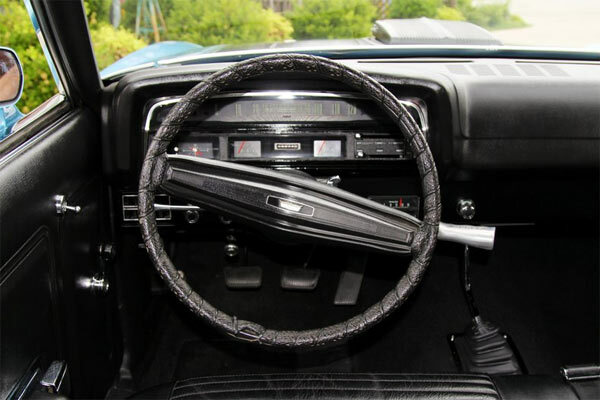 Clearly a car in show worthy condition, so the question now is if it’s worth its asking price?